Alzheimer's disease is a neurological disorder where the death of brain cells causes memory loss and cognitive decline. It’s the most common type of dementia. It accounts for up to 80% of cases of dementia. 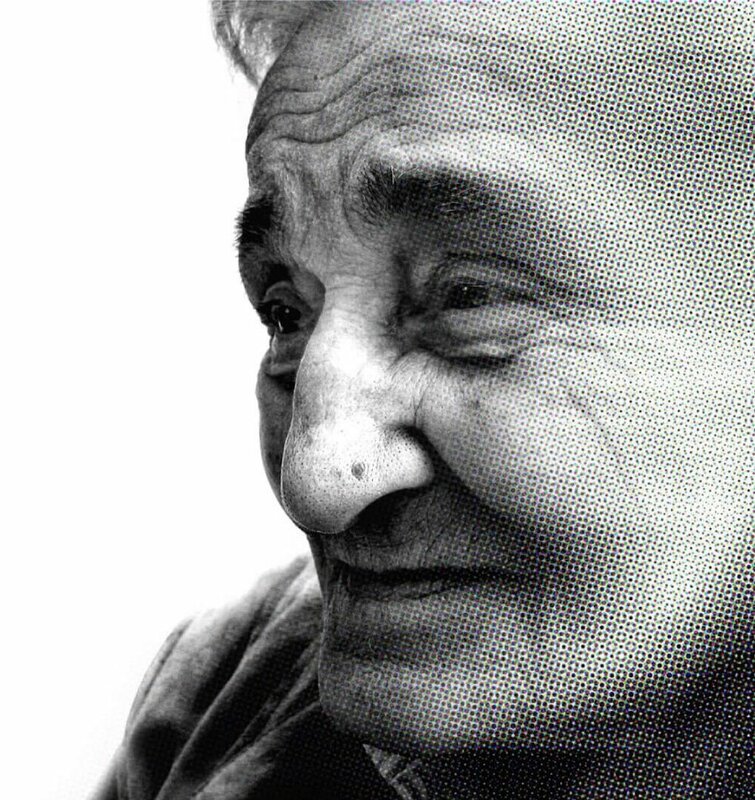 The estimate for Alzheimer’s sufferers is close to 50 million people by 2017. The total estimated worldwide cost of dementia is $818 billion in 2015, which represents 1.09% of global GDP. 9.9 million new cases of dementia each year worldwide, implying one new case every 3.2 seconds. There has been an 89% increase in deaths due to Alzheimer’s between 2000 and 2014. More than 1 in 6 Alzheimer’s and dementia caregivers had to quit work entirely either to become a caregiver in the first place or because their caregiving duties became too burdensome. A few of the most prevalent theories refer to a protein in the brain called amyloid-beta known as plaque, which is a peptide. It’s been noted that many people with Alzheimer’s have deposits of plaques in their brains. The implication being that the amyloid plaque is causing the memory loss. Another theory is the presence of certain metals in the brain, such as copper, barium, aluminum, or calcium, which some researchers believe are directly involved with the disease process. Researchers discovered amyloid plaques in the brains of people who don’t develop Alzheimer’s disease. Studies show that humanity is being exposed to heavy metals in the air, water and food supply and most everybody has continuous levels of heavy metals circulating in their bodies and hence depositing in the brain. So, even those without Alzheimer’s have a good amount of heavy metal in the brain. Inflammation affects all people to some extent. Those with a high level of inflammation suffer from a multitude of diseases yet not all suffer from Alzheimer’s. These theories all deal with the aftermath of Alzheimer’s, issues already present when Alzheimer’s disease is already occurring. There is still no clear understanding of the cause of Alzheimer’s, however many studies point to poor health and the correlation of heart disease and diabetes as significant risk factors. People with Alzheimer's disease experience poor blood flow to the brain, which affects cognitive function. A new study conducted in a mouse model has uncovered a reason behind this reduced blood flow. A research team at Cornell University identified a mechanism responsible for poor blood flow to the brain and contributes to cognitive decline. Their finding was published in the journal, Nature Neuroscience. The study was conducted both on humans and mouse models. They found that white blood cells become affixed inside the brain capillaries which feed oxygenated blood to the brain, causing the reduction in blood flow. While at the University of Pittsburgh Schools of the Health Sciences, their findings were similar. It was discovered that brain plaque of Alzheimer’s disease interact with certain cellular proteins, choking off signals which maintain blood flow to the brain. This research highlights how the loss of nitric oxide might be taking place. It’s well known that Alzheimer’s sufferers all show a marked reduction of nitric oxide in the brain and this may be in part an explanation for this loss. According to the research group this finding shed light on the process by which nitric oxide is lost in the brain of Alzheimer’s sufferers. 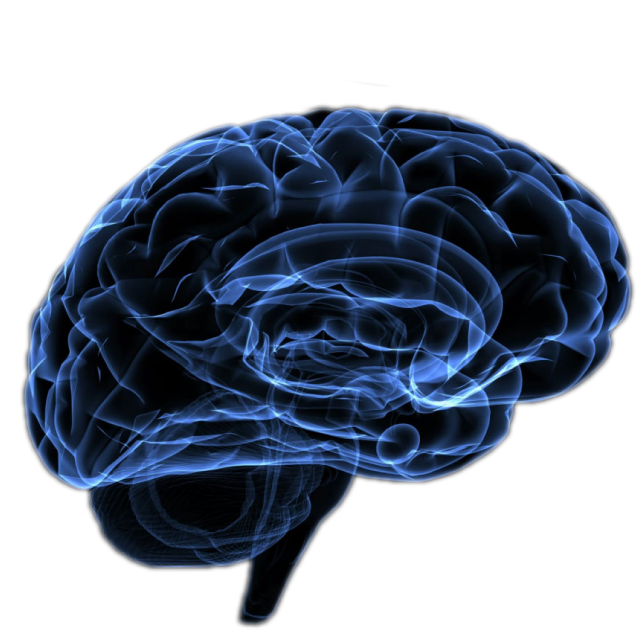 They suggest enhancing NO could protect neurons from degradation and premature death. Another study published in the Journal of Neuroscience by Duke University finds the importance of arginine as a protector against Alzheimer’s. Researchers were able to make mice respond to Alzheimer’s disease similar to humans. They found that mice with the disease responded by their immune system cells, which are meant to protect the brain, start to consume the amino acid, arginine which triggers nitric oxide. They were able to slow the progression of the disease with this small molecule amino acid. Cardio Miracle offers the finest nitric oxide supplement to boost nitric oxide production to maximum levels for up to 12 hours. 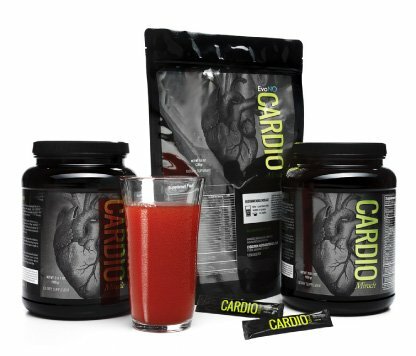 Cardio Miracle boosts energy and supports the body’s cardiovascular system to protect the body against disease and lower Alzheimer’s risks.